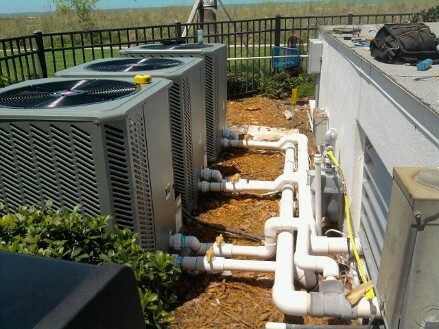 Air-conditioning repairs, heating and cooling systems; Marco Island, FL. Cool off this summer with the professional help of our heating and cooling system experts at Southern Comfort Air, LLC. Whether you need air-conditioning repairs or a new climate control system installed in your home, we do it all. When you call us, you speak to a professional, not an answering service, and the owner of our licensed and insured company promptly returns calls in the event that you want to speak to him personally. Our technicians work on and installs all makes and models of equipment regardless of the size of the job. From repairs to installation, our technicians usually are able to respond to your call on the same day, so call us first for any heating or cooling services. Located in Marco Island, Florida.